The big picture: Breath of the Wild may serve as the end of the current story (regardless of which road you take to get there) but with a sequel almost certainly in the works, it's perhaps the start of a new timeline for future adventures. The Legend of Zelda: Breath of the Wild now has an official spot in the popular franchise’s timeline but its position is only likely to spark further debate. Nintendo recently added Breath of the Wild to the very end of the Zelda timeline. 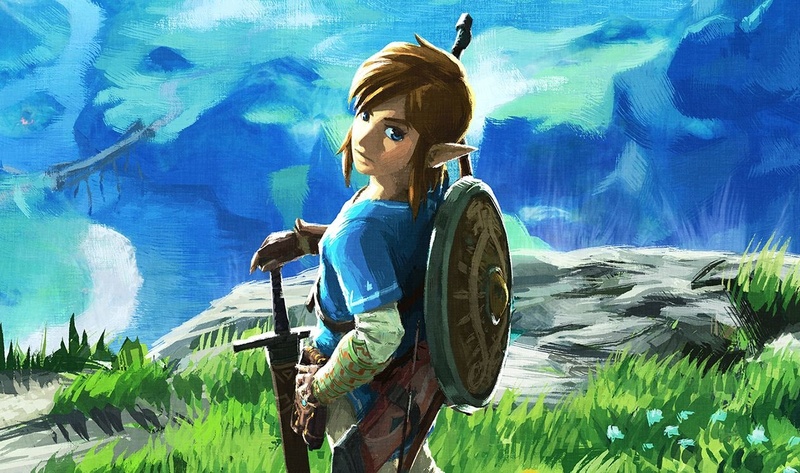 That’s not a surprise in itself as clues already pointed to Breath of the Wild coming after titles like Ocarina of Time and The Wind Waker but the fact that the game isn’t directly connected to any of the three existing timelines is intriguing. Fujibayashi: “Lately within the company, a term called ‘New Translation’ has cropped up. (laughs) Strictly speaking, we don’t change it, but rather new information and truths come to light." The fact that there are three different timelines in the Zelda universe – or that 1986’s The Legend of Zelda isn’t the first entry in the timeline – may come as a surprise to some that don’t closely follow the series’ lore. Chronologically speaking, things take a fork at Ocarina of Time. The lore goes one way if you lose and splits off into two other directions (the adult timeline and the child timeline) if you are successful.